The auto insurance professionals at Gregis Insurance Agency in Bridgeport, WV, understand that any driver can make a few mistakes out on the road during their driving career. 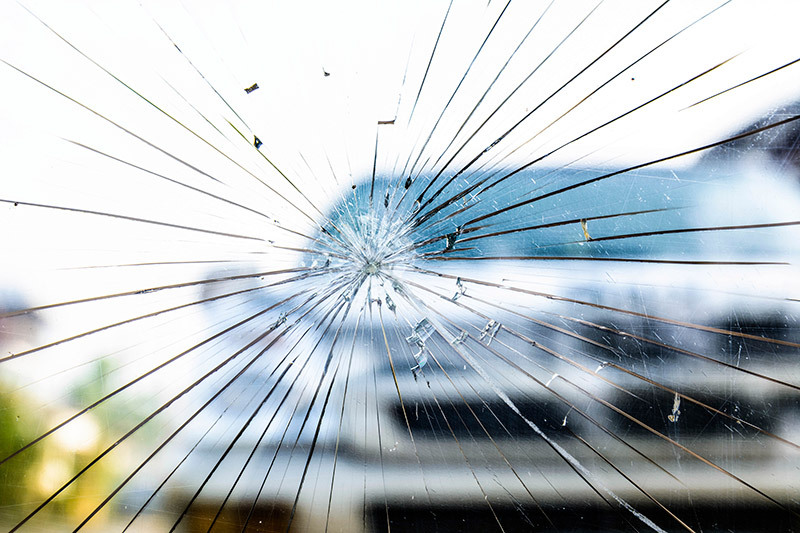 A less-than-perfect driving record doesn’t mean you are a bad person or even a bad driver, but certain circumstances can place a driver into the “high-risk” category when it comes to auto insurance. Things like having a suspended or revoked driver’s license or a history of accidents, traffic violations, or speeding tickets can make it difficult for some drivers to find affordable auto insurance coverage. Rebuilding your driving record after a DUI can also be a complicated and expensive process. Even drivers age 70 and older with good driving records are often placed into the “high-risk” category by some insurance companies. The same goes for young or newly licensed drivers who have no established driving record. The auto insurance experts at the Gregis Insurance Agency in Bridgeport, WV, can also help assist you in rebuilding your driving record and reducing your auto insurance rates over time. Some of the auto insurance companies we represent offer rewards to drivers who take safe-driving courses and other positive steps toward fixing past mistakes. Most important, we can show you ways to get out of the high-risk category of auto insurance eventually by cleaning up your driving record and with good driving performance. High-risk doesn’t have to be forever. The Gregis Insurance Agency in Bridgeport, WV, can provide affordable non-standard or high-risk auto insurance policies to our neighbors in Harrison County, WV, Marion County, WV, Monongalia County, WV, or anywhere else in the state of West Virginia. Because we are independent agents who represent a number of reputable auto insurance companies that provide high-risk or non-standard auto insurance, we have the flexibility to advise you on the best auto insurance coverage to suit your personal needs and situation. Contact the caring pros at Gregis Insurance Agency in Bridgeport, WV at 304-842-2054 for assistance with your high-risk or other non-standard auto insurance needs. We will be glad to discuss your personal circumstances and tailor an auto insurance plan to suit your needs. Let us help you get back on the road with the auto insurance coverage you require at a price you can afford. Feel free to use our convenient online Contact form to reach one of our agents, ask a question, or request a free quote.